Set up a Free Bankruptcy Consultation Today. Meet with Charlie H. Luh or another member of our team to learn about your rights and whether your debts can be reduced or eliminated. Frequently Asked Questions Get answers to common bankruptcy questions. Nevada Bankruptcy Exemptions Learn about the assets you get to keep after filing bankruptcy. Credit Counseling Learn about mandatory credit counseling and financial management classes. Nondischargeble Debt Find out what debt you cannot get rid of in bankruptcy. Nevada Bankruptcy - About You Learn more about the information you will need to provide the bankruptcy court. Bankruptcy Links Useful bankruptcy websites for additional information. Client Testimonials View testimonials from our many clients. Bankruptcy Blog Our blog with news and information. For one flat fee our bankruptcy attorneys will help you keep all of your exempt property and wipe out all of your dischargeable debts. Mr. Charlie H. Luh of Luh & Associates dealt with me in a professional and patient manner. This was a difficult time for me and Mr. Luh helped me through this process. I appreciate his effort and his follow up after the discharge. He explained what I needed to do, and not do, to get things done. In the future I will refer my friends to Mr. Luh. This firm had saved my life! I am a single mom with two little kids, i had gone to them just right after my paycheck got garnished and they took abt $400 from it. $400 taken out every 2 weeks is a lot, so charlie acted fast and filed my bankruptcy right away to stop the garnishment. Charlie Luh and his team did an amazing job representing me. They are all down to earth people with the knowledge to get the job done right the first time. Mr. Luh was recommended to me by a friend of mine who had filed bankruptcy back in 2004. I went to my initial consult with about 10 questions. Although he has probably heard similar questions numerous times, he realized that bankruptcy was entirely new to me and took the time to explain everything to me. I think that was the difference between Mr. Luh's office and the other offices that I met with. There were no surprises. 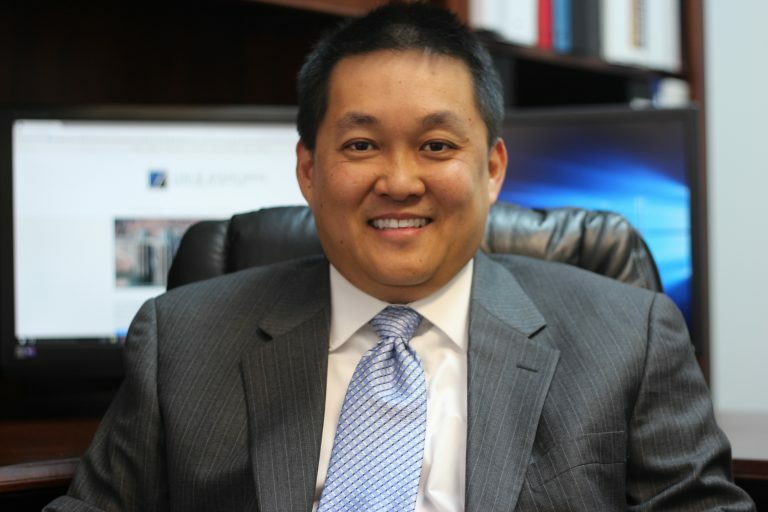 Founded in 2003 by Charlie Luh, a former law clerk to a federal bankruptcy judge, Luh & Associates is a Las Vegas based law firm. We are highly qualified Nevada bankruptcy attorneys familiar with the local bankruptcy judges and trustees. Our firm’s number one goal is to help you keep as much property as possible and to discharge as many (if not all) of your debts. Filing a Chapter 7 or Chapter 13 bankruptcy petition will stop wage garnishments, foreclosures, and/or repossessions. Our firm will help you learn about the bankruptcy process and what bankruptcy can (and can not) do for you to see if it is the right choice for you and your family. When you meet with us we will explain the entire bankruptcy process including credit counseling, financial management courses, exemptions, nondischargeable debt, creditors’ meeting and many other topics. We will also answer all of your bankruptcy questions or concerns. Call today (702) 367-8899.